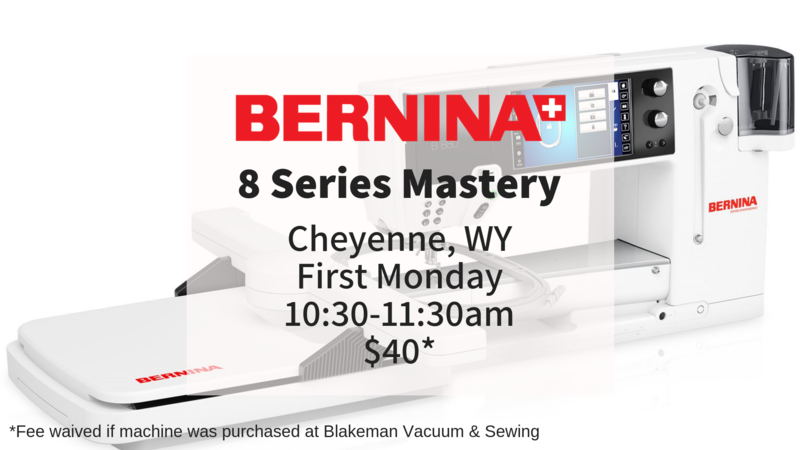 Learn everything you need to know about your Bernina 8 Series! Please bring your machine and attachments, Mastery Workbook, and note-taking materials. Fee waived for BVS machines. Please call store for discount.